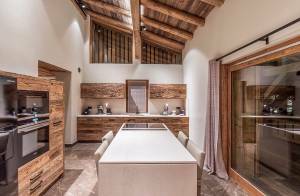 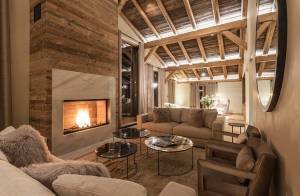 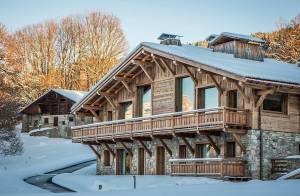 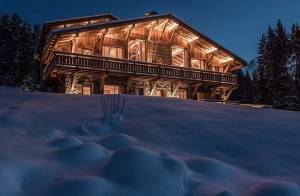 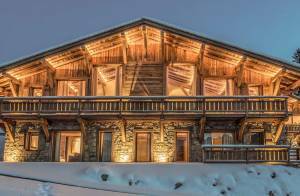 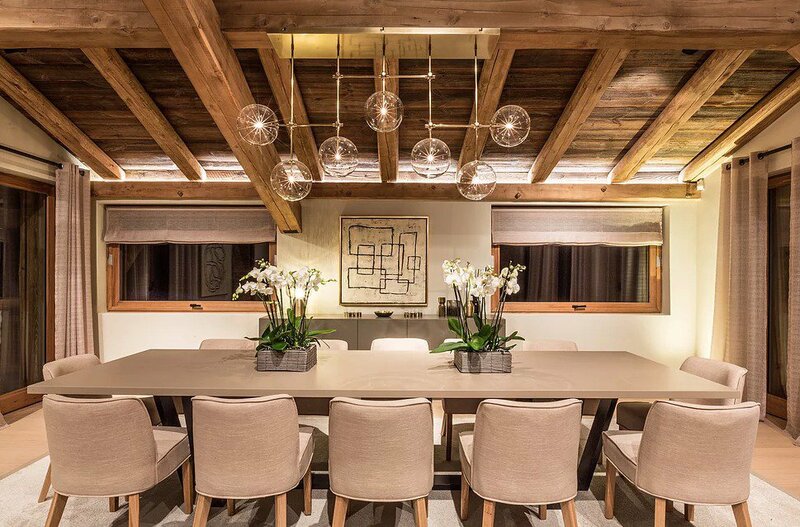 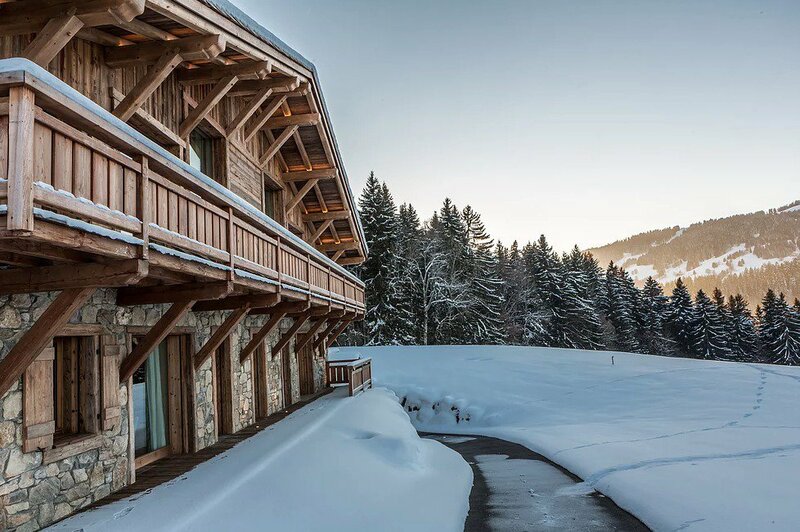 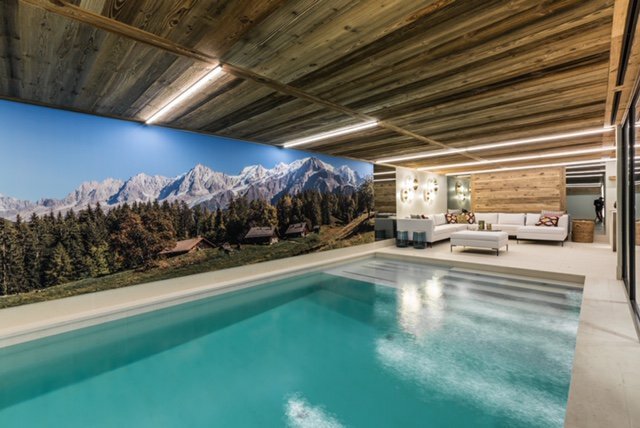 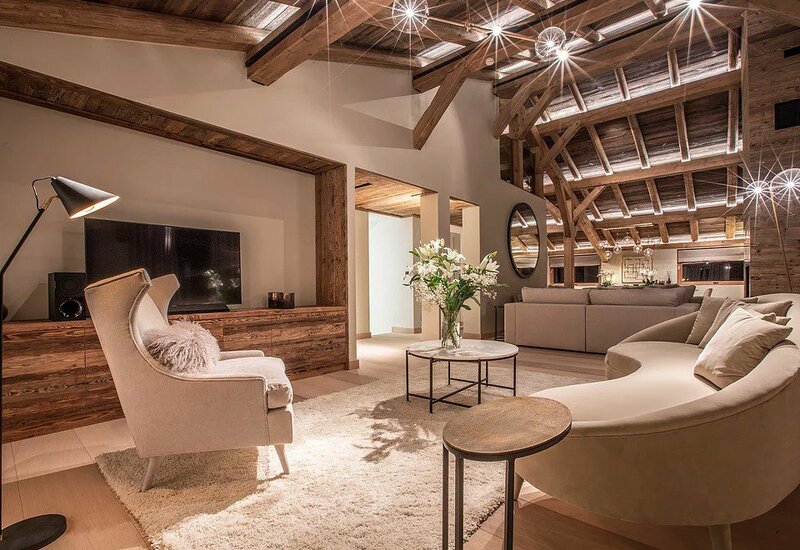 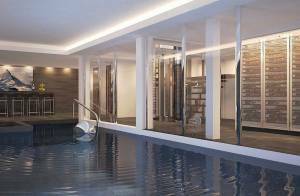 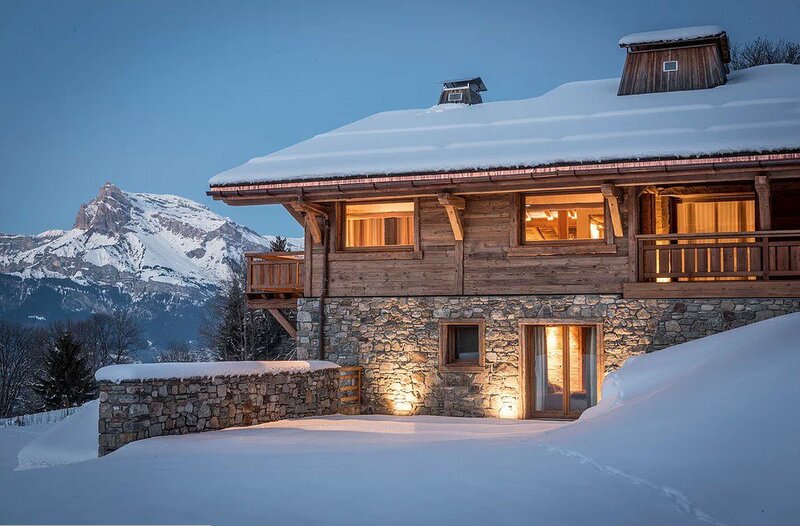 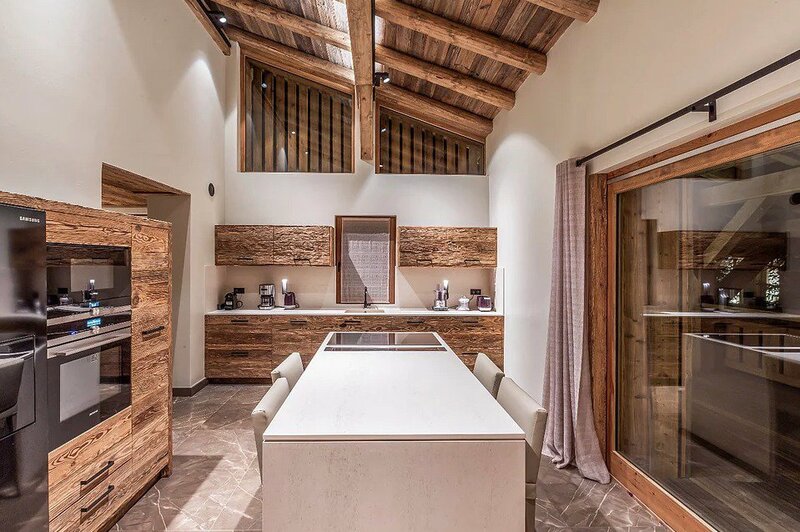 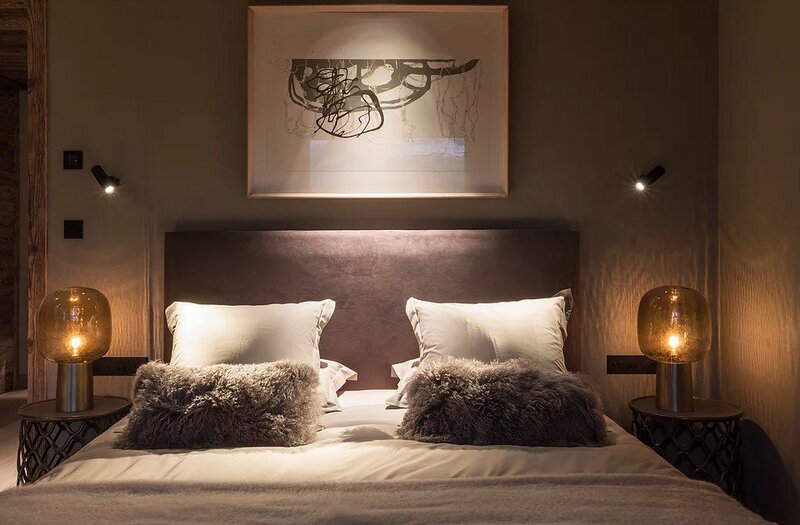 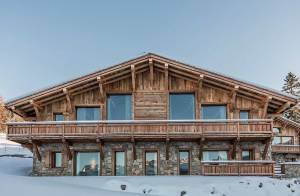 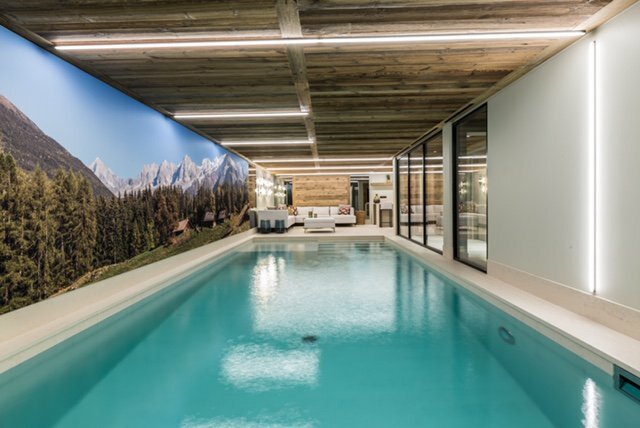 This contemporary and prestigious chalet is located close to the centre of Megeve. 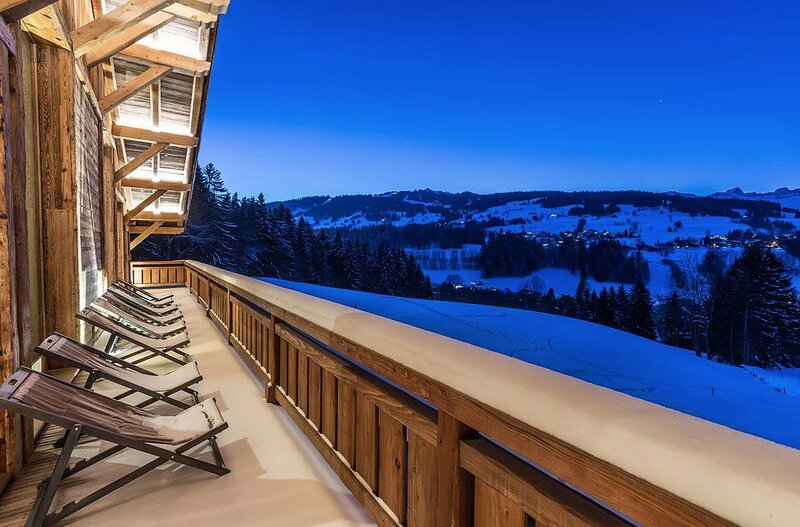 With its unobstructed view and luxurious amenities, this chalet is sure to entice you with its large living spaces and Alpine charm. 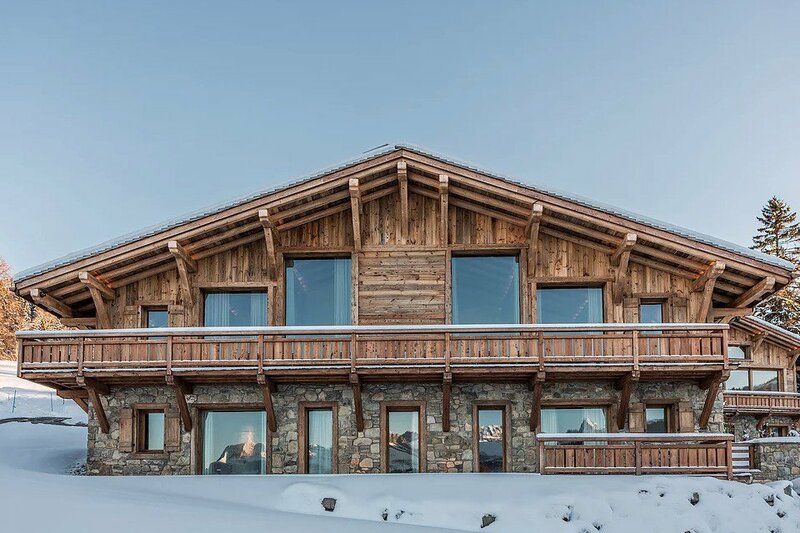 The chalet comprises large lounge with fireplace, dining room accommodating up to 12 people, a small living room acting as office/game room, and Siemens fully equipped kitchen with superb adjoining terrace, allowing you to enjoy gorgeous sunshine throughout the day. 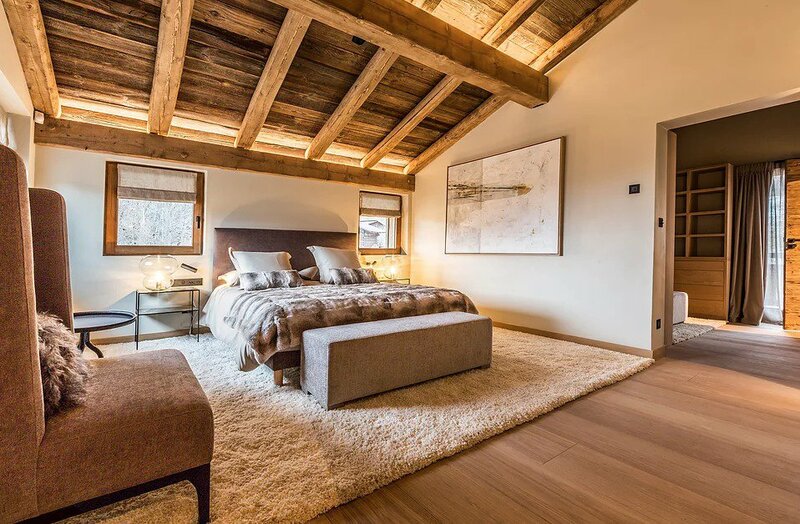 On the upper floor is a charming master bedroom with gas fireplace, large wardrobe and large bathroom. 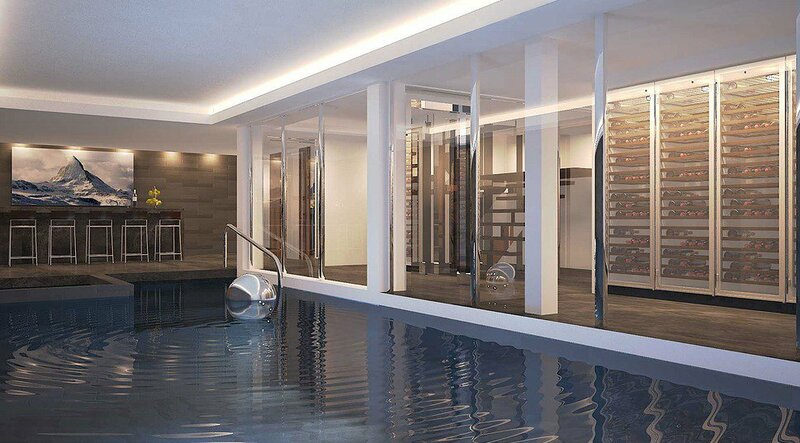 The ground floor comprises entrance with video room and large canapés, 5 bedrooms 2 of which face the bathroom, 2 en-suite bedrooms, of which one extends onto garden, and children’s bedroom with 4 beds and large shower room. 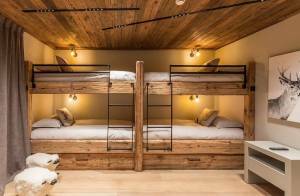 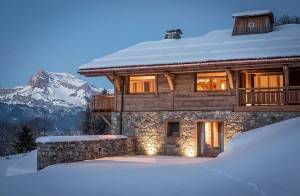 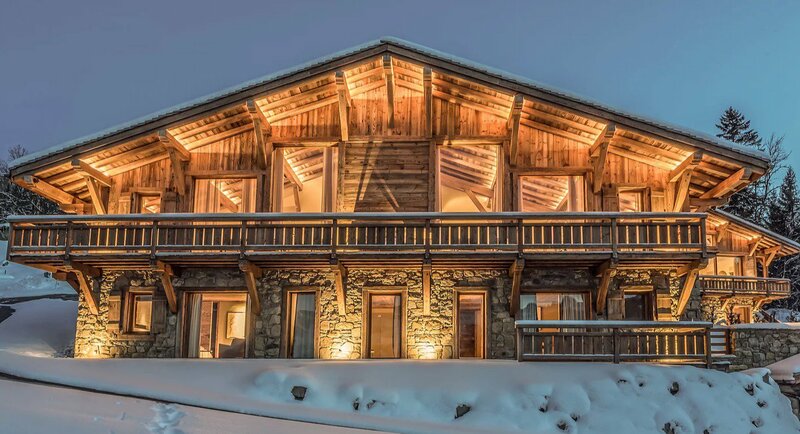 This ski in/ski out chalet is ideal for ski lovers.